In February, Miceli Productions got a call from international bike company Giant Bicycle Inc. to film and produce a mini-documentary on Emily Gresh, designer of the new Liv/giant Avail Inspire, West Hartford CT resident and breast cancer survivor. Back in October 2011, the Young Survival Coalition (YSC) and Liv/giant held a contest that challenged young breast cancer survivors to design graphics for a special-edition Liv/giant Avail road bike. The winner’s design would be applied to a bike, the sales of which would benefit the YSC. Emily won that contest. Here, we’d like to share with you the inspiring piece that came out of filming and photographing her story. We simply had the privilege of capturing it. For more on the YSC and their fundraising rides, the Tour de Pink, CLICK HERE. 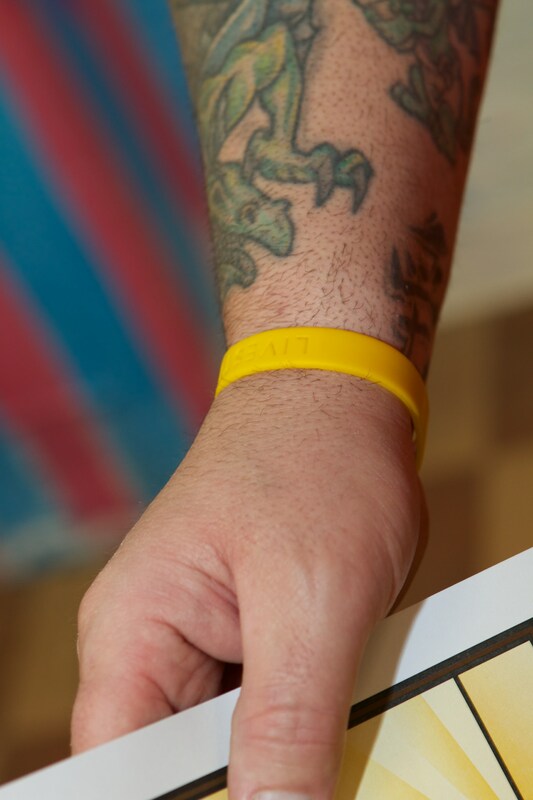 For Emily’s blog of her cancer experience and designing the Avail Inspire, CLICK HERE. Through our lens, Miceli Productions is sometimes lucky enough to capture moments of community spirit. We always try to take the opportunity to share these moments with others and showcase the programs that we think make a difference in people’s lives. 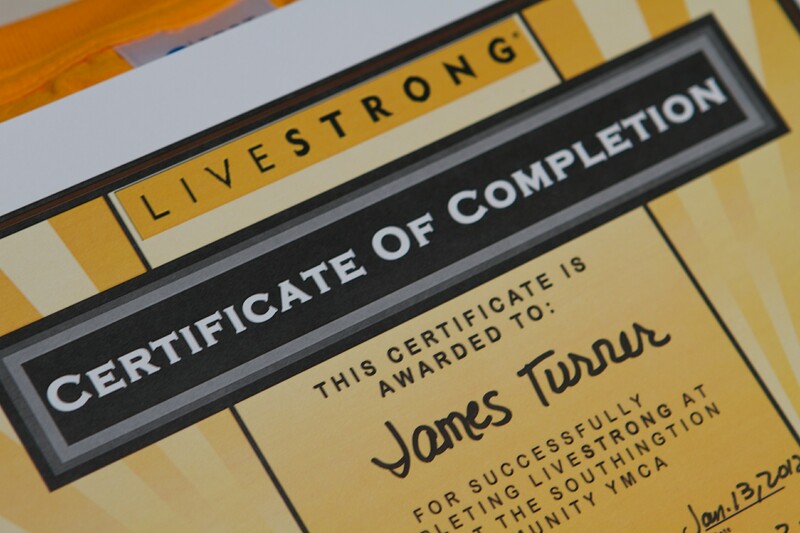 Recently, we had the privilege to be asked to photograph the graduation of the first Southington YMCA LIVESTRONG class. 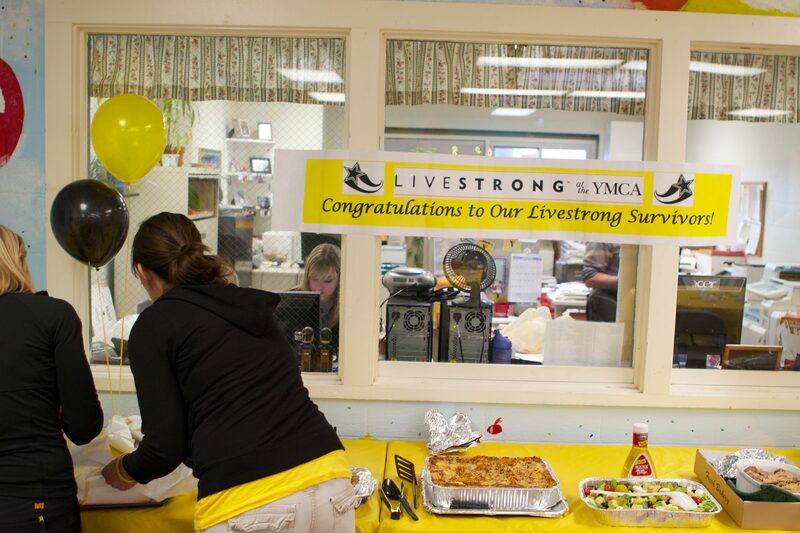 The Southington YMCA was one of 16 YMCAs in the nation to receive a grant to implement the program as a result of the 2011 LIVESTRONG Community Impact Project, an online community voting campaign. 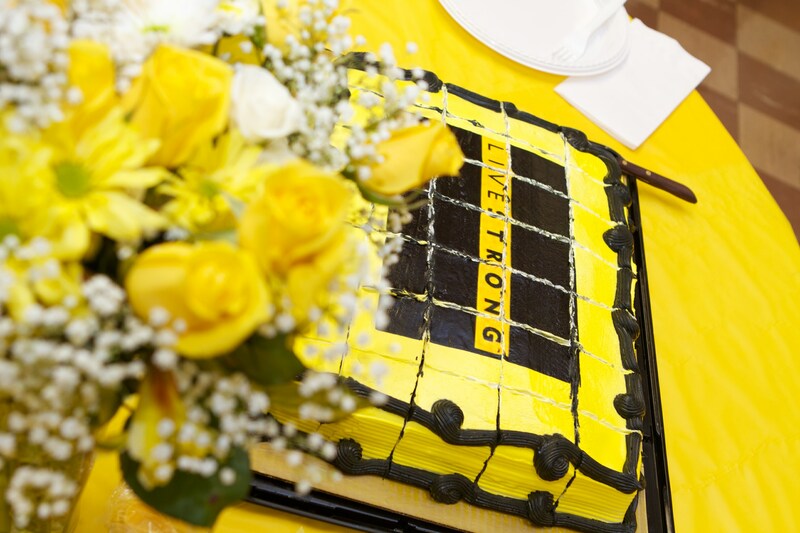 LIVESTRONG at the YMCA is part of a multiyear collaboration between YMCA of the USA, the national resource office for the Y, and the Lance Armstrong Foundation, the organization created in 1997 by the cancer survivor and champion cyclist to serve people living with cancer and empower communities to take action. 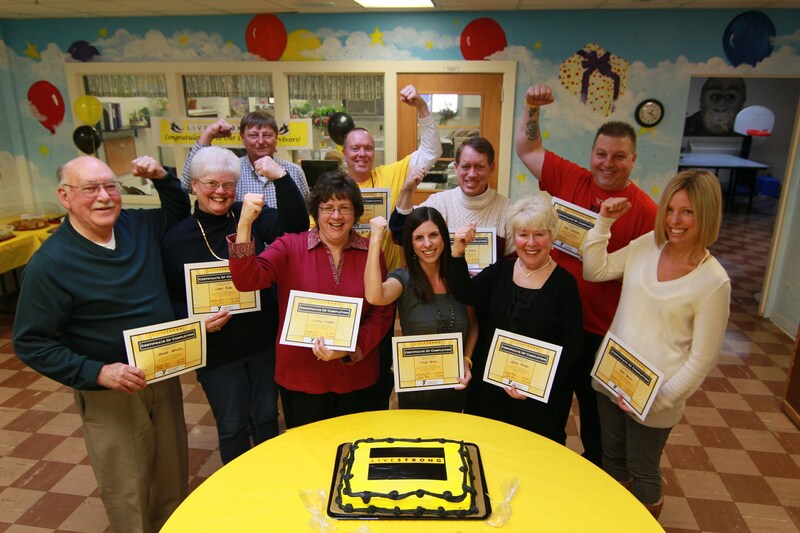 LIVESTRONG at the Southington YMCA is a FREE twelve-week, small group program designed for adult cancer survivors under the guidance of specially trained health and wellness staff. The program is designed to help those affected by cancer gain strength, endurance and function lost through treatment and to gain emotional support and self esteem. Over the years we’ve been in business, we’ve donated our time to many great projects – but the most moving have been the Survivor stories that we have captured. It’s a special thing to bare witness to the strength these Survivors demonstrate and for them to share that struggle on camera with the world. 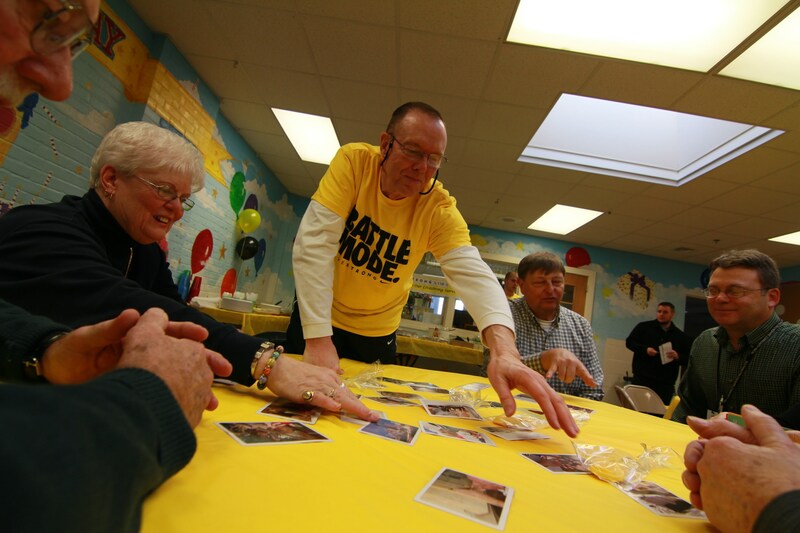 In our community, many cancer survivors are fighters. And those that aren’t fighters can become fighters because they have the strength and support of our community, of their caregivers and, most importantly, of fellow Survivors. 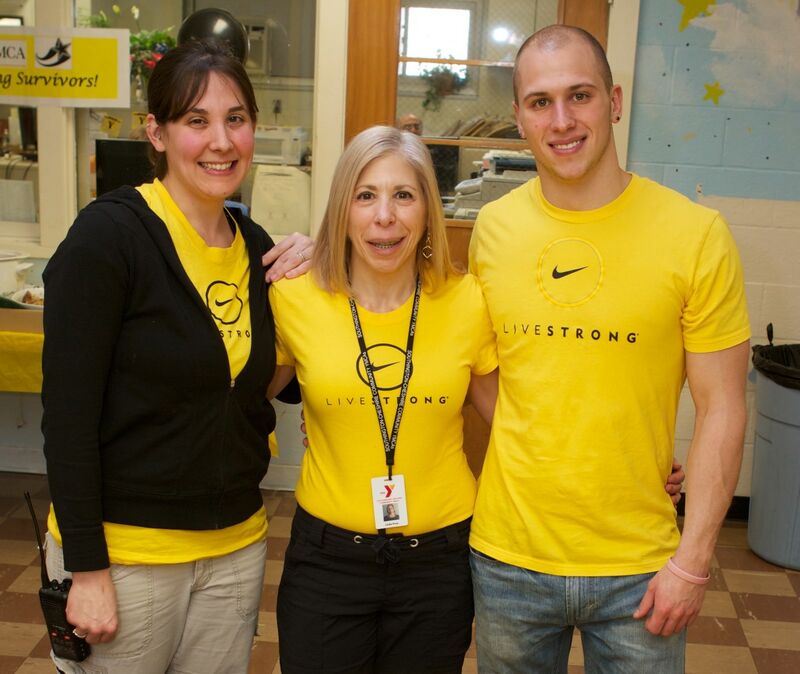 The LIVESTRONG program at the Southington YMCA “focus[es] on the whole person not just the disease. 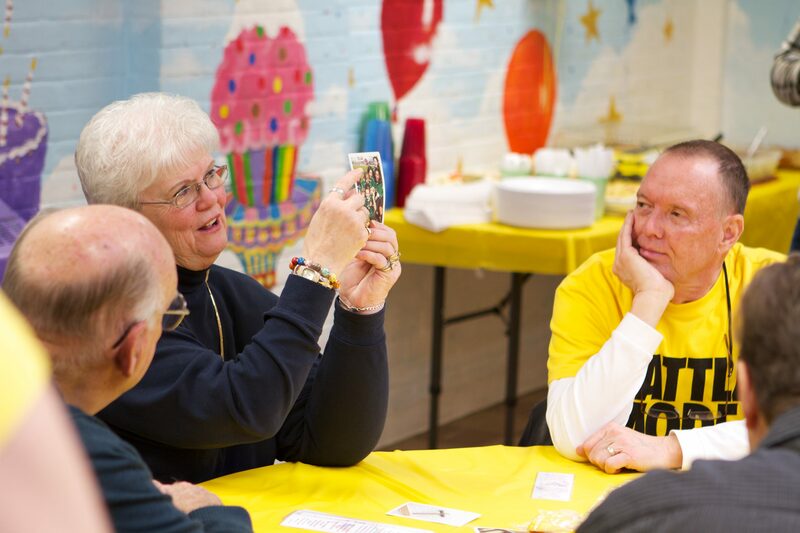 LIVESTRONG at the YMCA helps cancer survivors move beyond illness to wellness in spirit mind and body.” And that’s something we definitely get behind and support. The YMCA is able to make this program free of charge because of the generous contributions of donors. 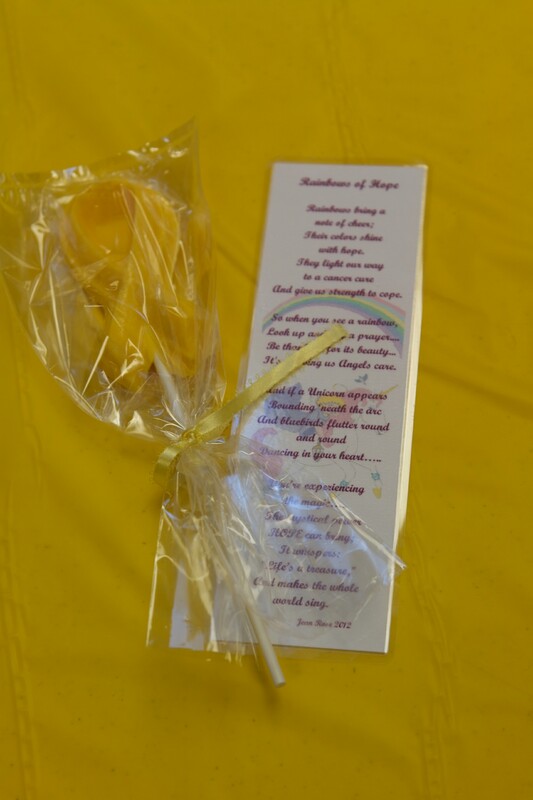 To watch an excerpt of Miceli Productions 2009 Relay For Life film on The Power of Community CLICK HERE or to find out more ways you can support cancer survivors go to 2012 Southington Relay For Life or find a LIVESTRONG event near you. This weekend March 30 – April 1, 2012, Mike Miceli and his brother Jason Miceli are attending Startup Weekend Stamford at the Stamford Innovation Center to develop their new app TripShow. TripShow automatically pulls all your photos and videos together and then segments them according to location and time frame. It can add dynamic music based on the type of trip and creates title slides showing each day and location of the action, all automatically. TripShow will even add “motion maps” showing where you went and mix them with your media. Just choose your trip’s date range and presto – a story-driven video masterpiece! Turn your mobile device into a virtual videographer. Want to know more? SIGN UP NOW and help us spread the word!